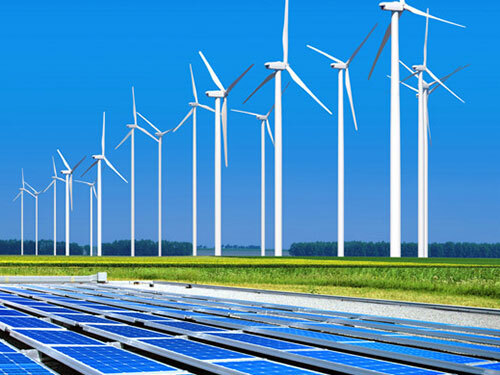 Intact is convinced a fully renewable energy powered future is within reach and can be attained in a cost-effective manner. We provide consultancy services to improve the performance of sustainable energy systems and optimize energy consumption. Intact Energy services have been designed to meet the needs of investors and local authorities, but also to assist solar plant developers and operators over the entire lifecycle of their projects or portfolios.